Please welcome this completely detached 2 family brick beauty! 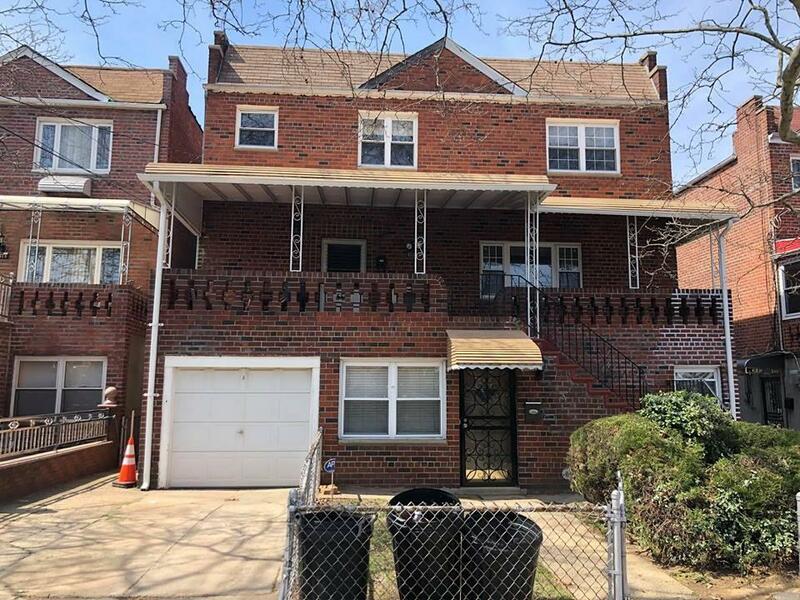 This lovely home features 3 bedroom duplex, 1.5 baths, a spacious living room as well as an eat in kitchen and formal dining room. The walk in level has a 4 rm/2 bdrm apartment and its sitting on a 44 x 100 (irregular) lot with a private driveway /1 car garage !priced to sell. This will not last!